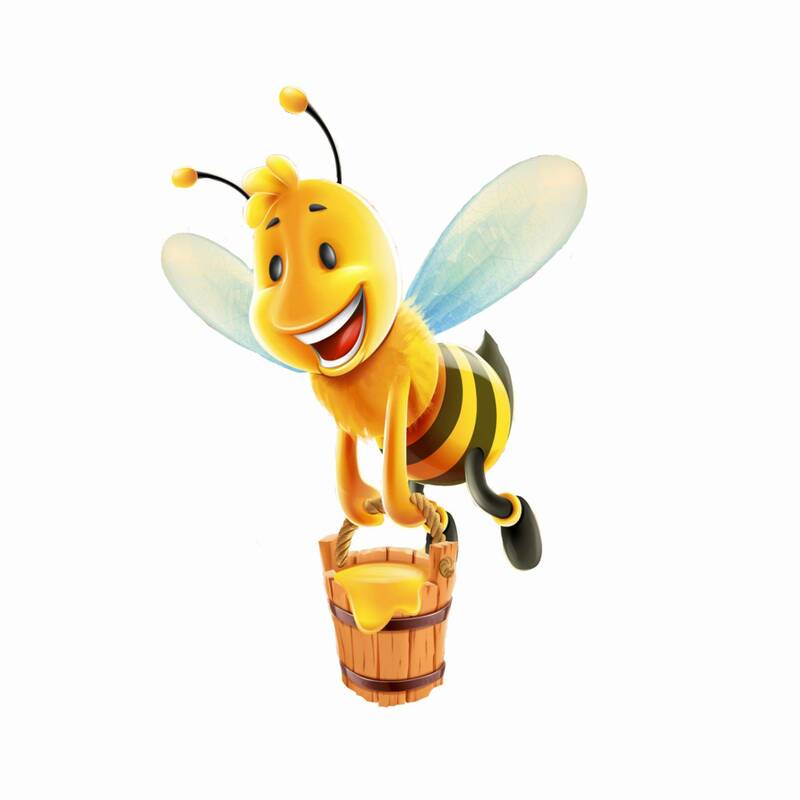 * For every 1 cup of sugar, substitute 1/2 to 2/3 cup honey. 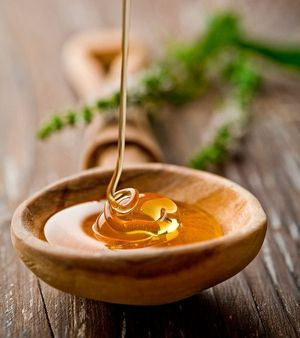 * For every 1 cup of honey you're using, subtract 1/4 cup of other liquids from the recipe. * Add 1/4 teaspoon baking soda for every 1 cup honey used. * Reduce the temperature of the oven by 25°F. For jams and jelly, replacing the sugar with honey will allow the authentic taste of the fruit to come through. Instead of multiple cups of refined sugar, by using Pomona Pectin you are able to reduce the amount to under 1 cup of honey. Be sure to use smaller jars because, once opened, the jelly has a shorter shelf life in the fridge (that's because there are no artificial preservatives in there, which is a good thing). Several of our local stores, including Askew's Foods, carry Pomona Pectin. For all other canning and preserves, to use honey in place of sugar, use 7/8 cup for every 1 cup of sugar, and don't change the other liquids. 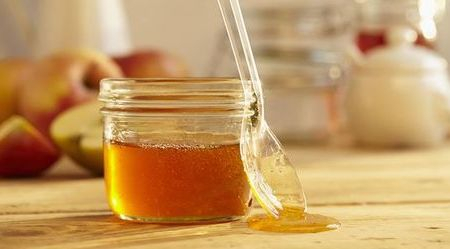 According to food labs, honey may be substituted effectively for up to half the sugar called for in a canning syrup recipe.